consultant, n. Someone who advises someone on a particular subject. 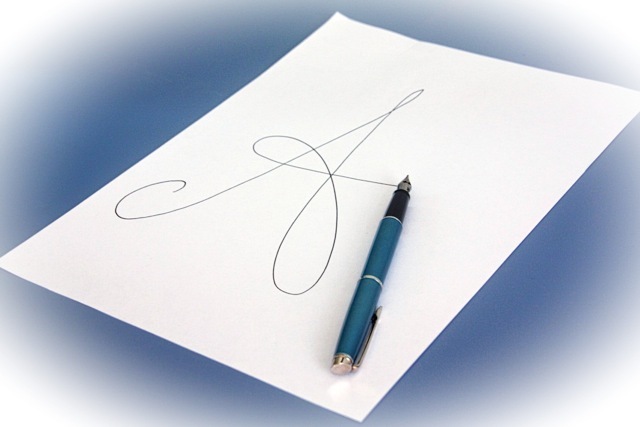 Many businesses make first contact with their customers through the written word. This means that first impressions are crucial. Are you worried that your company’s English output is not up to scratch? Are embarrassing flaws in written communications (spelling, grammar, structure, content) losing you important commissions and business contracts? Is there a lack of consistency across your business’s written materials? What you need is an English consultant. Anglistics is able to provide English consultancy services to businesses on request. This can include a diagnostic review of current marketing practices in the business, followed by recommendations and training to ensure that your staff can implement the suggested changes (for example, grammar training; tailor-made workshops on writing product descriptions, web copy, marketing letters, e-mails etc. ; research skills; strategies and tips for improving all your businesses’ written outputs). Prices for diagnostic reviews start from £50 an hour (plus travel costs), depending on the size and scope of the project and the type of business. Please contact us for more information.